Interested in learning a little more about our dental practice? Keep on reading! This blog posts will tell you everything that you want to know. We understand that for many individuals, trips to the dentist can be filled with anxiety. For this reason, we go out of our way create a friendly and inviting atmosphere for our patients. Our office is characterized by calming decor that is meant to create a tranquil atmosphere. Equipped with soft and cozy furniture, it’s designed for comfort at every turn. Our unique space has been converted from an apartment, so it feels like you are right at home. Located in the Lincoln Square area of Chicago for over 20 years, our office has a team of friendly and personable dental professionals. Heavily involved in the community, we are not just the protectors of your teeth and gums, we are your friends and neighbors as well. At many dental offices, the entire focus is on the teeth and gums. While the teeth and gums are very important aspects of dentistry, they certainly aren’t the only areas to consider. The truth is that oral health has a significant impact on the rest of your overall health. Here at Dental Innovations we understand that, and we go the extra mile to accommodate it. Not only can we clean your teeth and perform vital dental procedures, we can also check your blood pressure, assess your diet, test your saliva, and much more. While our main focus is on your teeth and gums, we will be sure to look at other vital signs as well. Paying for dental work shouldn’t be stressful. We do everything we can to make payment easy for our patients. At Dental Innovations, we accept a variety of credit cards, including MasterCard, Visa, American Express, Discover, and CareCredit. Your HSA and FSA can also be utilized. 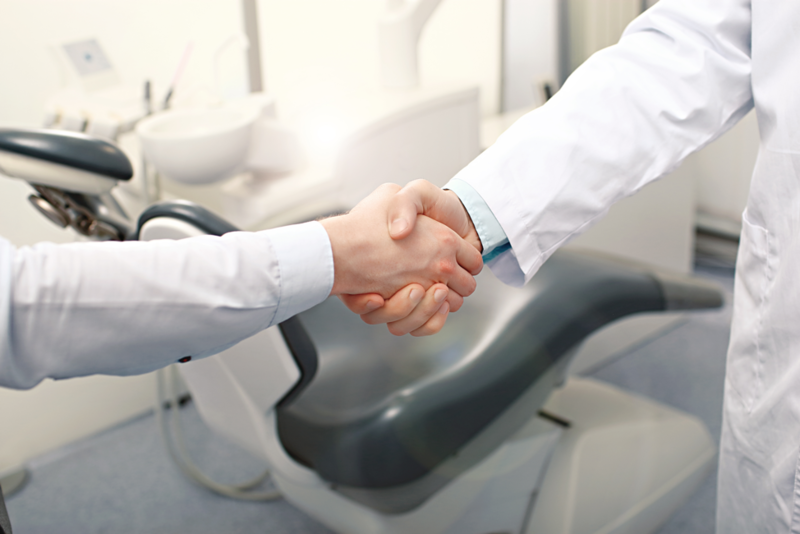 One of the great challenges when searching for a dentist is finding one who accepts your particular dental insurance. Here at Dental Innovations we accept a wide variety of insurance plans. Feel free to contact us today to find out if we accept your insurance. We also accept a payment program known as CareCredit. This program can be used to spread your payment out over a span of 3 months to 3 years without interest, while receiving the dental work that you need. Have any questions about CareCredit? Contact us! We would be happy to discuss the details with you. We understand that many individuals are sensitive about their dental records. For this reason, we go above and beyond to keep your information protected. Our proprietary online record portal called Patient Protect is fully encrypted, ensuring that you, and only you are able to access your records. We will never give your dental records to anyone without your full consent. Are you looking for an experienced, competent, and personable dentist in Lincoln Square, Chicago? Dental Innovations is the dental practice for you. Schedule your first appointment by contacting us now!